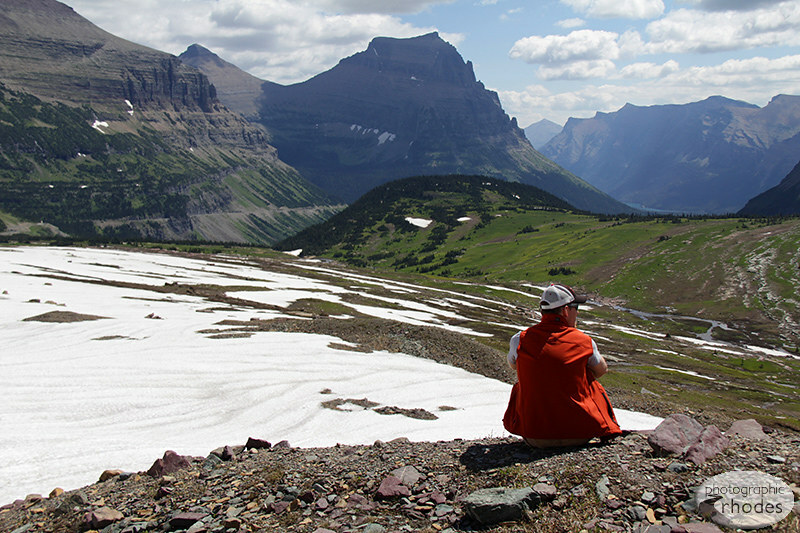 I couldn’t think of a more fitting photo to celebrate Earth Day than from one of the most beautiful places on earth – Glacier National Park. No kidding, I miss being there. This was taken in July – right now that entire mountain is probably covered with several feet of snow. I’ve been in that very spot several times, once when the trail was closed due to a grizzly in the area. Beautiful. Wow! We didn’t see any grizzly’s but we did see several black bears.